Where the clean air, how’s the UV, what’s around me? 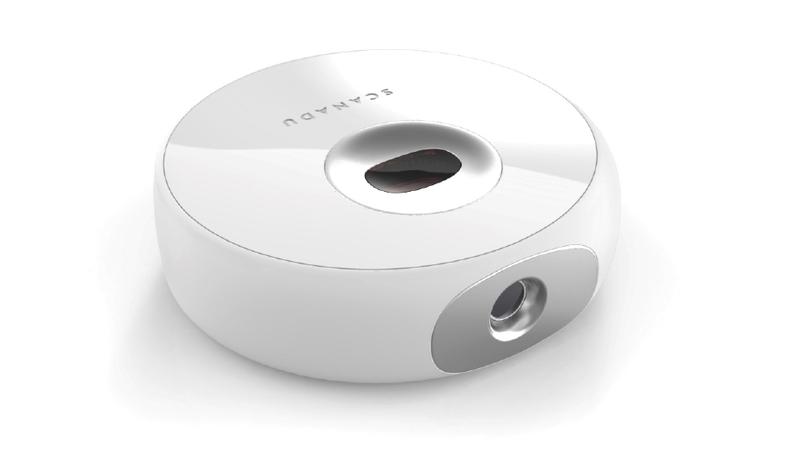 Imagine a portable, wireless device in the palm of your hand that monitors and diagnoses your health conditions. That’s the technology envisioned by this competition, and it will allow unprecedented access to personal health metrics. The end result: Radical innovation in healthcare that will give individuals far greater choices in when, where, and how they receive care. Aezon (Rockville, Maryland), led by Tatiana Rypinski, a team of student engineers from Johns Hopkins University partnering with the Center for Bioengineering Innovation and Design. CloudDX (Mississauga, Canada), a team from medical devices manufacturer Biosign and led by company chief medical officer, Dr. Sonny Kohli. Danvantri (Chennai, India), a team from technology manufacturer American Megatrends India and led by company Director and CEO, Sridharan Mani. DMI (Cambridge, Massachusetts), a team led by Dr. Eugene Y. Chan of the DNA Medicine Institute partnering with Nasa, the National Institutes of Health and the Bill and Melinda Gates Foundation. Dynamical Biomarkers Group (Zhongli City, Taiwan), a team of physicians, scientists and engineers led by Harvard Medical School professor Chung-Kang Peng. Final Frontier Medical Devices (Paoli, Pennsylvania), a team led by the founders of Basil Leaf Technologies – brothers Dr. Basil Harris, an emergency room physician, and George Harris, a network engineer. Mesi Simplifying diagnostics (Ljubljana, Slovenia), a team from diagnostic medical device manufacturer Mesi and led by company CEO, Jakob Susteric. Scandu (Moffett Field, California), a team from Silicon Valley-based start-up Scandu led by technology entrepreneur and company co-founder and CEO, Walter De Brouwer. ScaNurse (London, England), a team from diagnostic medical manufacturer ScanNurse and led by biomedical engineer and company founder, Anil Vaidya. Zensor (Belfast, Ireland), a team from clinical sensor and electrode company Intelesens and led by chief technology officer, Professor Jim McLaughlin.